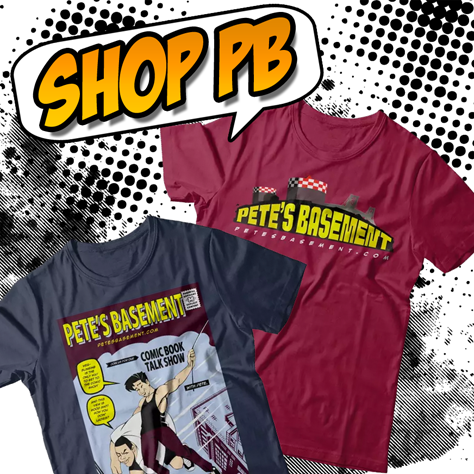 Dimitrios returns to the Basement for the first time since opening his store, Anyone Comics! And the dead actor jokes are a'flyin'! It's an Indie comics special episode this week as creator-owned and self published books like Whitecell: Innoculation, Dark Matters, Zombie Clown Circus and more take center stage! Books that may never have been blip on your radar, proudly presented to you in typical drunken roundtable reviews! Plenty more great mainstream books to round out the week, like Diablo House, Sacred Creatures, and Unholy Grail to name just a few. What're you still doing reading? ?